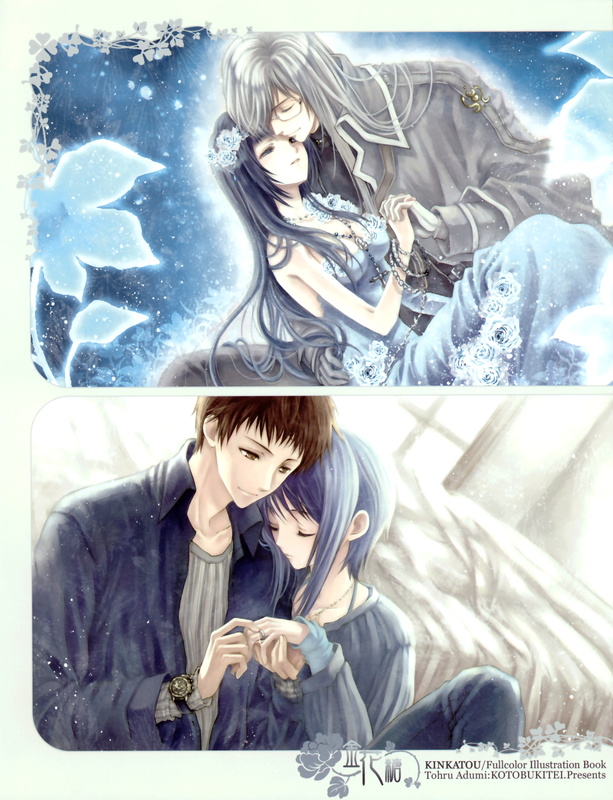 these are one of the best couple scans here in MT! Thanks for sharing! Is there perhaps a chance to see this girl alone - without a guy?